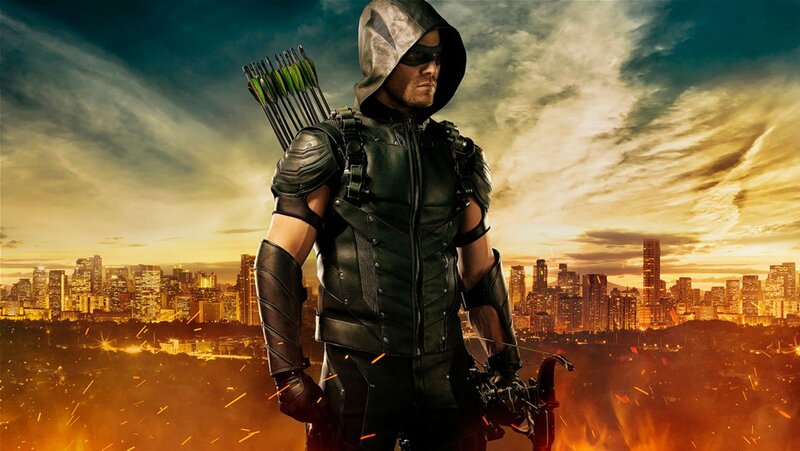 Warning: If you haven’t seen Arrow season 4, then be warned that there are some spoilers ahead. Arrow has a lot of things going for it right now. Oliver has learned how to smile and be more lighthearted. The universe is eternally grateful. There was also the fantastic cross-over episode with The Flash and Thea Queen is finally getting in on some of the action as Speedy, while also getting to don her former boyfriend’s suit. So the show has had its moments. But it still has some things I hope will be sorted out in 2016, so consider this a wish list for the show in the new year. Yes, island flashbacks, I’m looking at you.